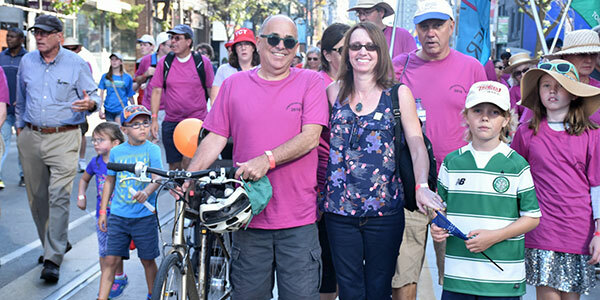 On Monday, September 5, 2016, ETT members joined colleagues from ETFO, OSSTF, OECTA, CUPE, and thousands of friends from other labour locals for the 2016 Toronto Labour Day Parade. Thanks to all of the ETT members that participated! See the photos from the 2016 Toronto Labour Day Parade on Facebook or Flickr.